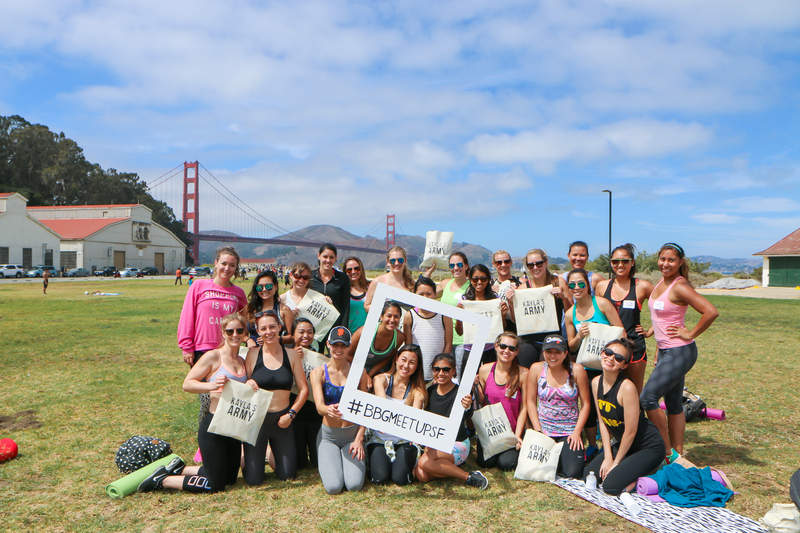 August 23 – First Ever BBG Meetup – San Francisco! 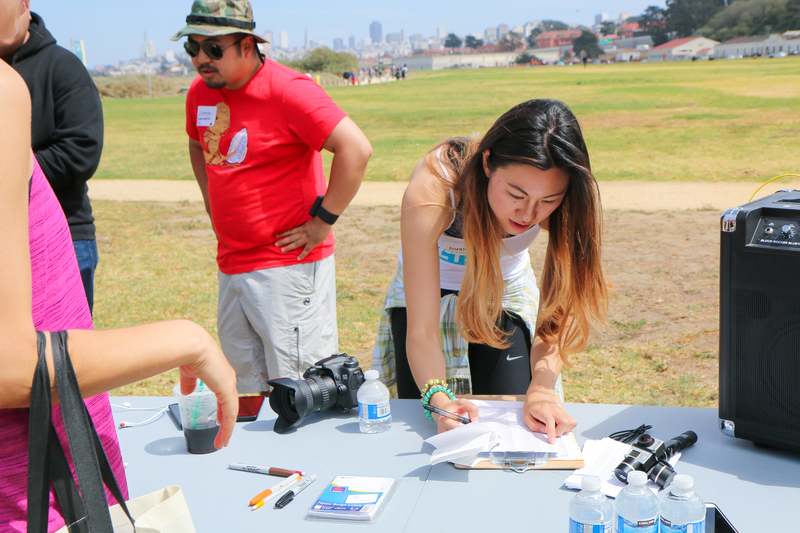 August 23 was an epic day in San Francisco because we all had a blast at the first ever BBG Meetup hosted by Katrina England, Mickey Roxas, and I at Crissy Field! The day began with registration and networking, and we all shared laughs and made brand new friends that share the same interests! 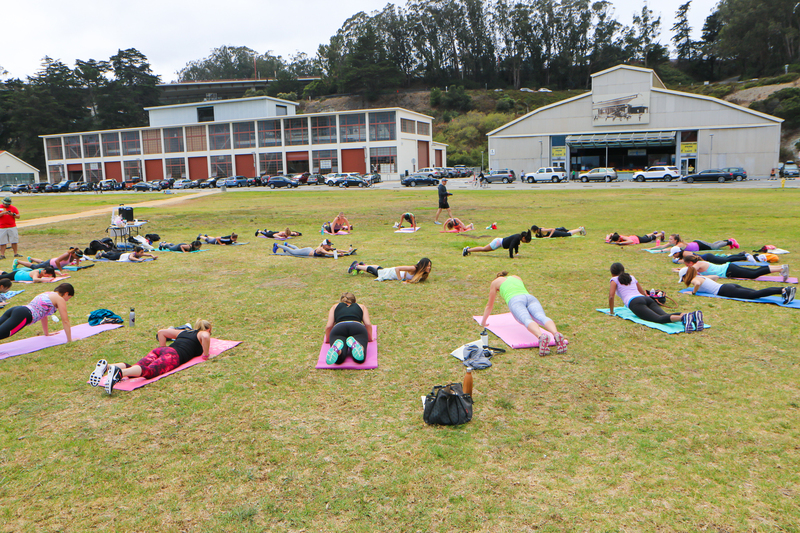 We then all had an intense workout session led by fitness babe Katrina England. 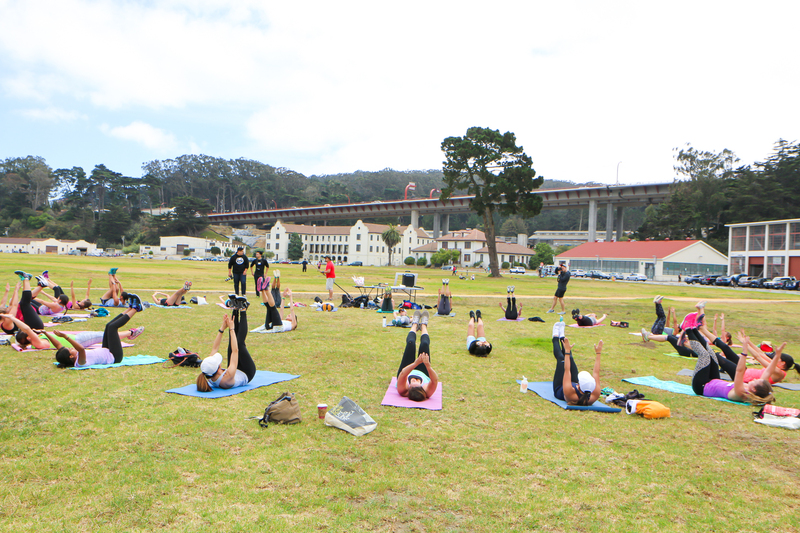 Our workout wouldn’t have been complete with burpees, jump squats, jump lunges, mountain climbers, and more. 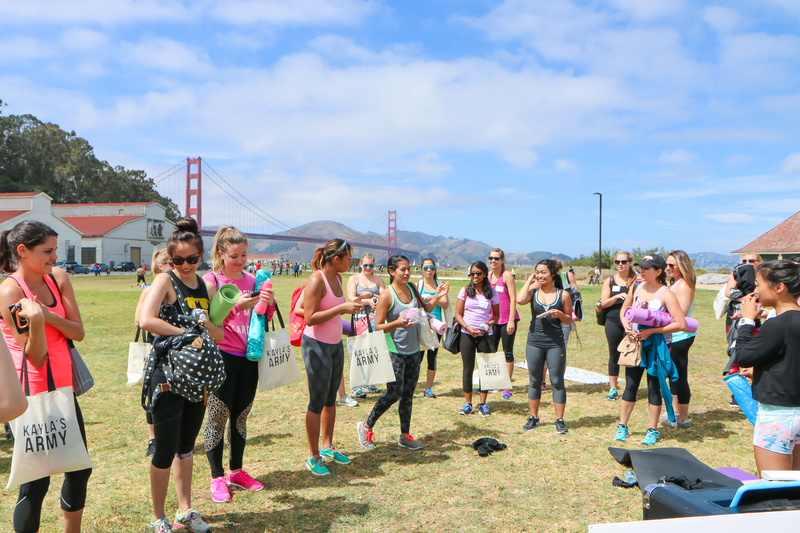 The workout left us feeling exhilarated yet great! After that, we all sat in a circle and talked about our experiences with the BBG program. 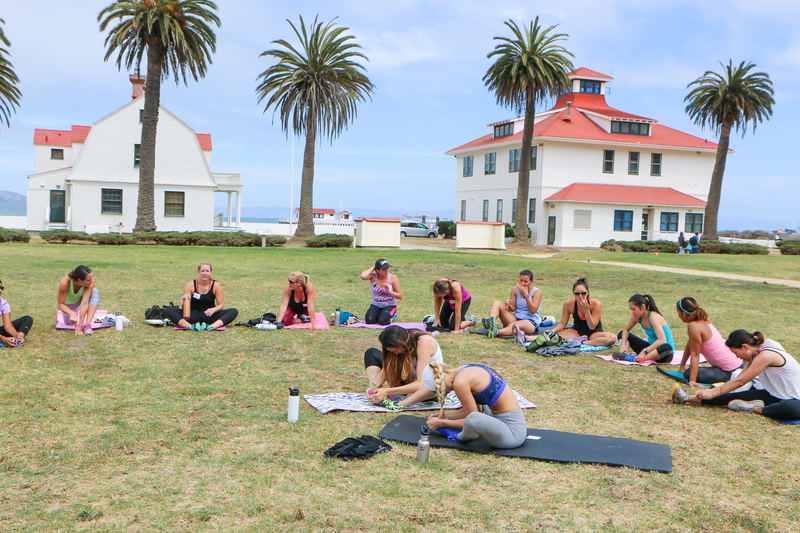 We talked about everything from knee injuries to what to do on LISS days to how to work your way into doing push-ups! We handed out bags that were screen-printed by Mickey Roxas with KAYLAS ARMY on them! 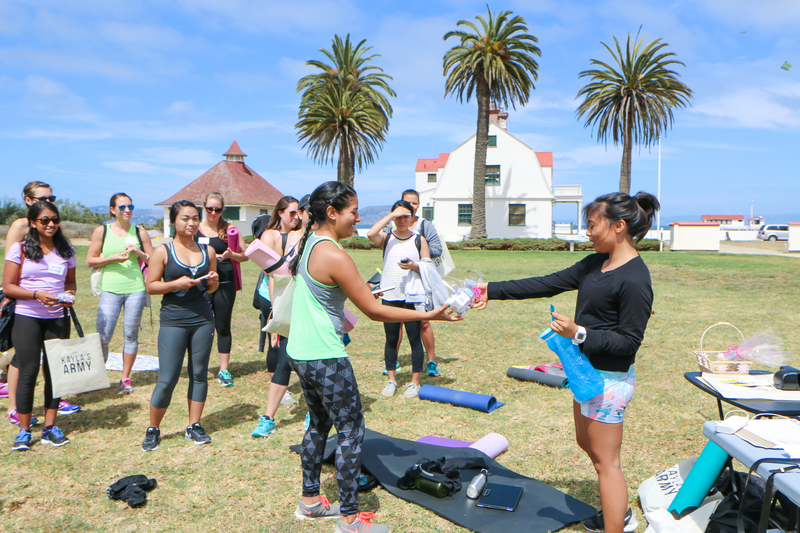 The bags included a charm bracelet that I made for the girls, a healthy snack bar, coupons from Project Juice, an awesome cold-pressed juice shop in the city, and some cream that helps with injuries. We even gave away raffle prizes to a few lucky girls! Everyone had a great time. The biggest takeaway was the camaraderie and friendships that came out of this day. We are really looking to the next event and hope you can join us! Please stay tuned for announcements of the next meetup. How do I get on the email list to find out the next one? Hi Cherith! We will be posting future announcements of meetups on Instagram. You can follow any of the organizers’ instagrams for updates! Mine is @caligirlgetsfit, the other girls are @katreeeeena and @plantsandplanks. Hope to meet you soon! Would love to come to the next one. Over here trying to find up coming dates.